In today’s business environment financial flexibility is critical to everyone’s success. Everyday your business faces unique challenges to be competitive in the market place. To meet those challenges and to help you move forward in the purchase and the installation of your new communication system, complete package financing is available through Avaya Financial Services. 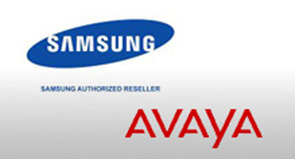 Avaya Financial Services is the financing arm supporting Avaya or Samsung products and services. With D.A. 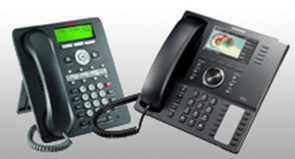 Telcom’s experience and understanding of Avaya and Samsung hardware, software and services combined with their continued best in class service, your business has the complete package of communications excellence. A full range of financial products is available to meet each client’s unique requirements including government and educational offers. Your entire package including equipment installation, software, wiring, maintenance, taxes and shipping is secured with flexible financing structure and terms. Industry leading credit approval rates. Individual financing programs and promotions with proposals, documentation and fast approvals. 100% financing of your equipment installation, software, wiring, maintenance, taxes and shipping. Support always available at 1.800.327.3333 or contactafs@afleasing.com.